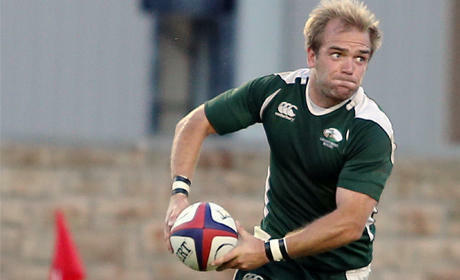 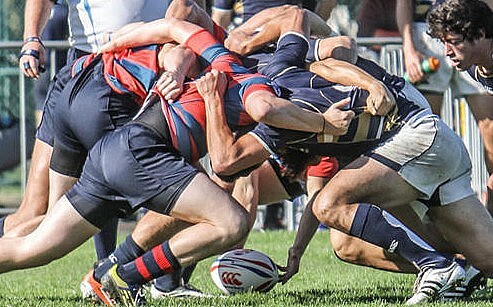 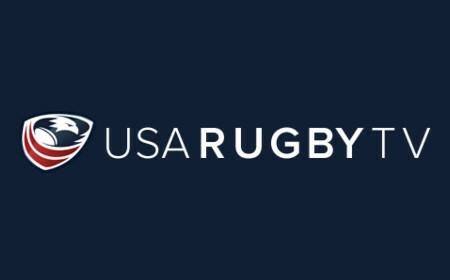 LAFAYETTE, CO. - Men's Junior All-American (U20s) Head Coach Scott Bracken and his staff announce a 26 man roster that will compete in the two game World Rugby Trophy qualification series against Canada's U20s next month. 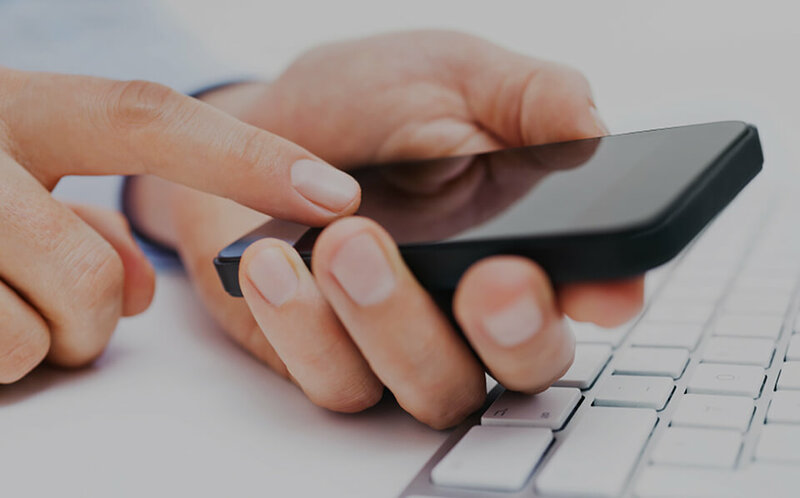 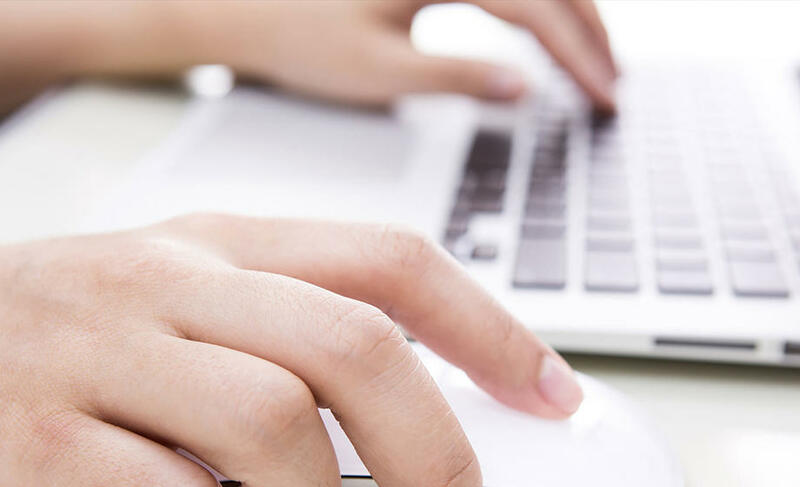 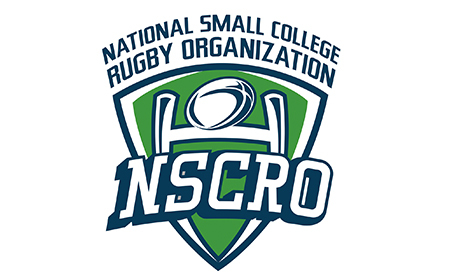 Hosted in Houston, Texas on June 12th and June 16th at locations to be named later, the competition will see the team with the highest aggregate score advance to the international competition set to begin this August in Romania. 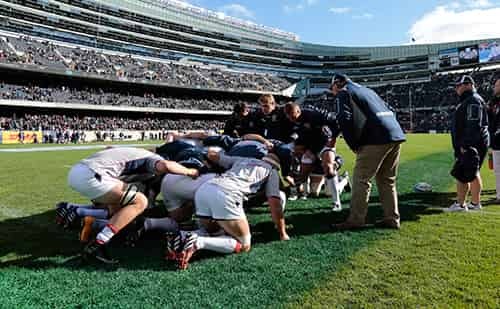 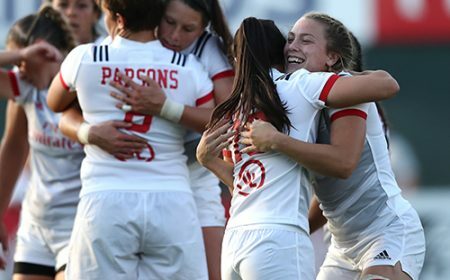 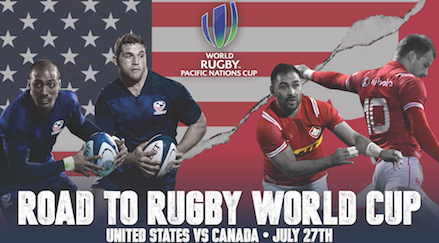 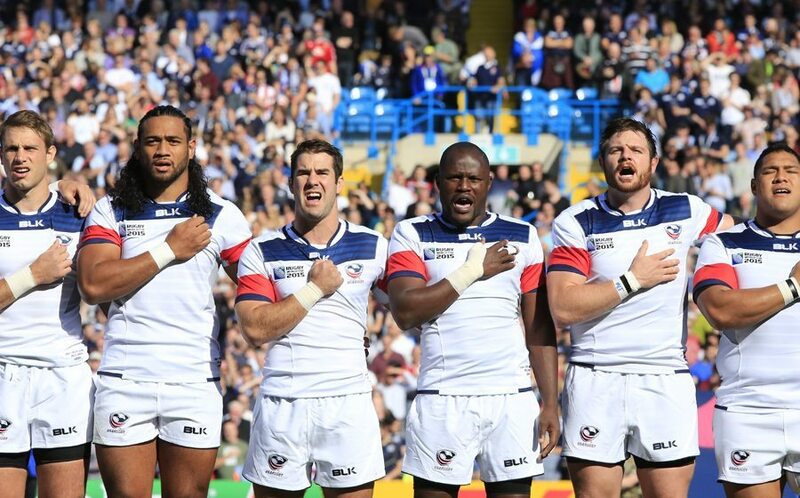 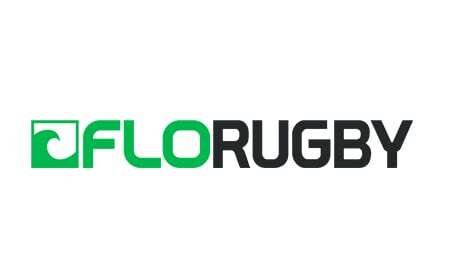 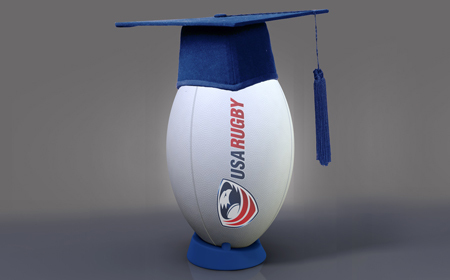 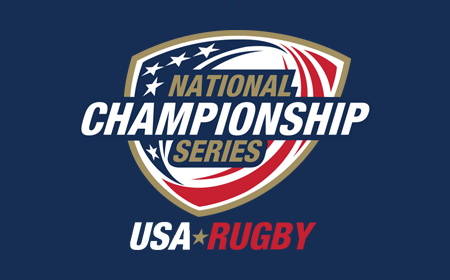 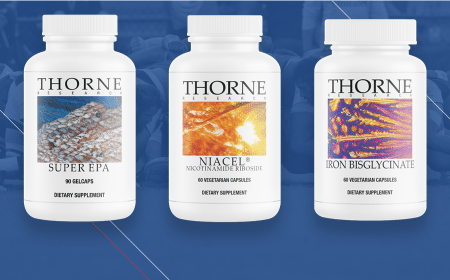 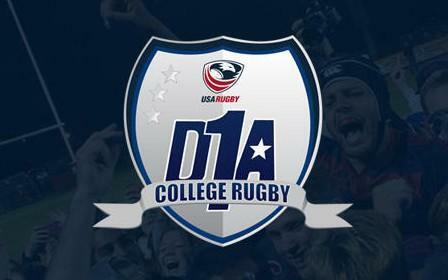 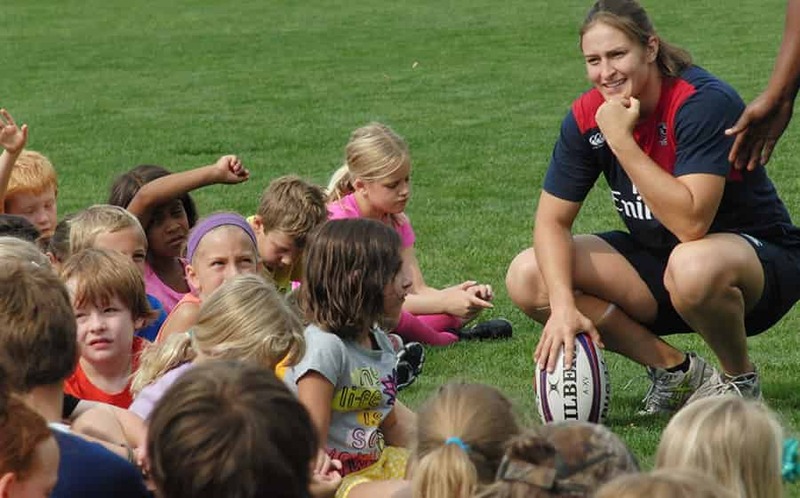 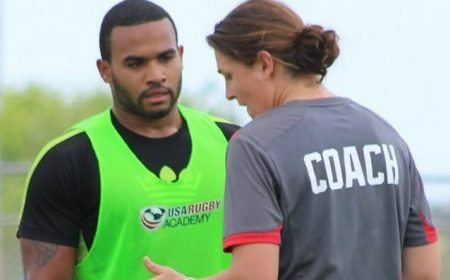 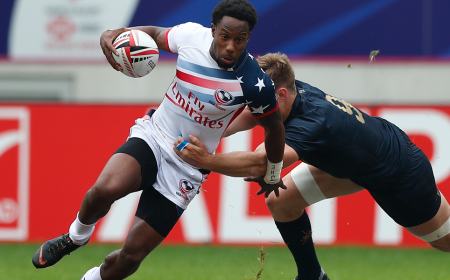 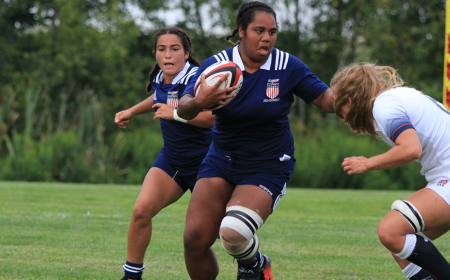 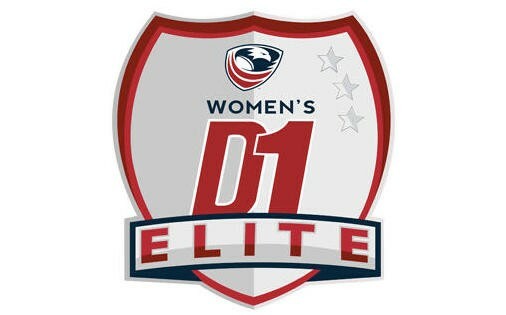 Updates for the qualification series will be available by following @USARugby on Twitter. 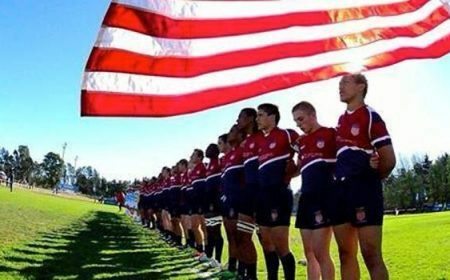 From a group of 50 athletes who participated in training camp at the U.S. Olympic Training Site in Chula Vista this month, the Men's Junior All-American coaches and staff conducted a thorough evaluation to arrive at the final roster. 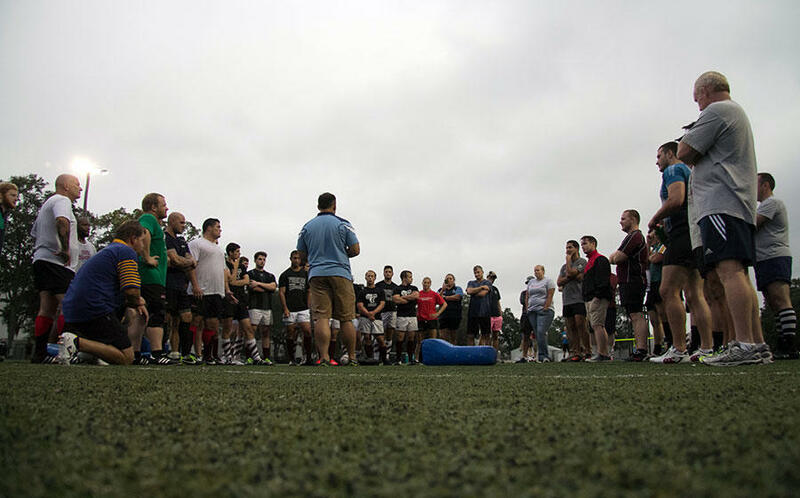 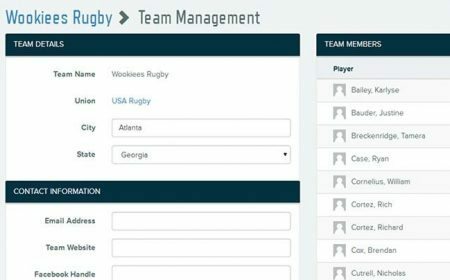 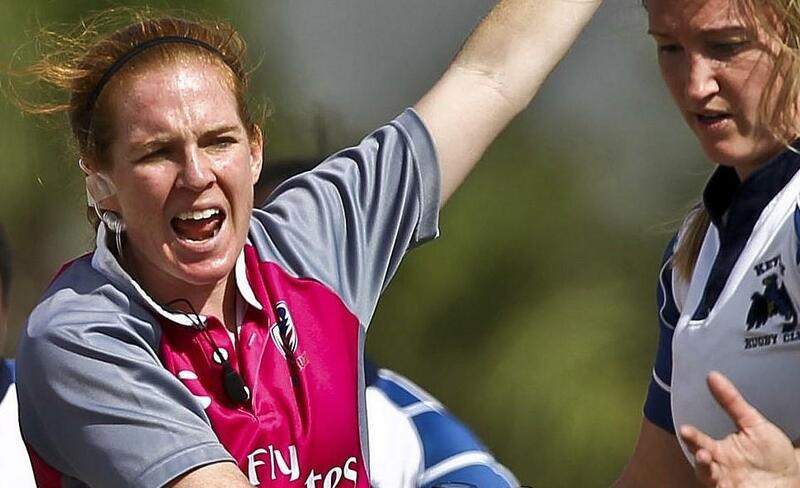 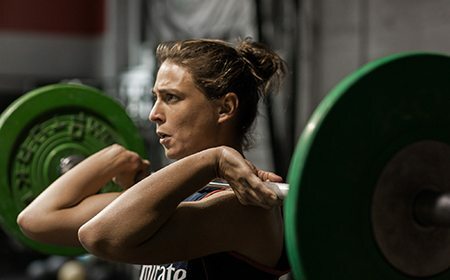 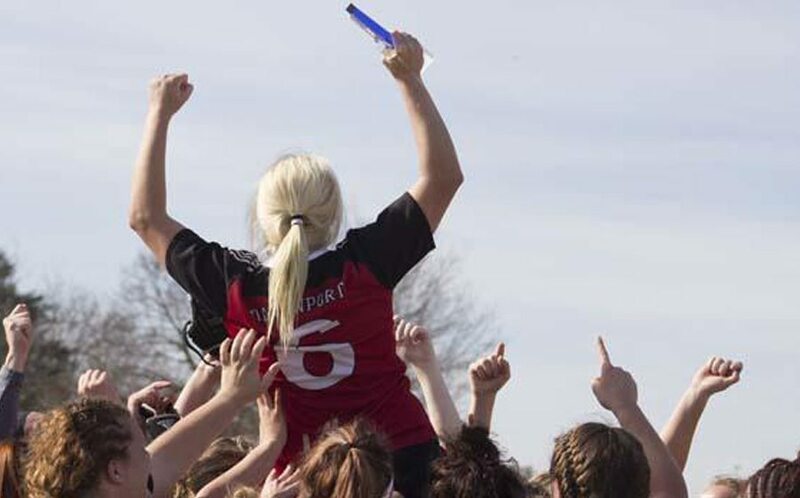 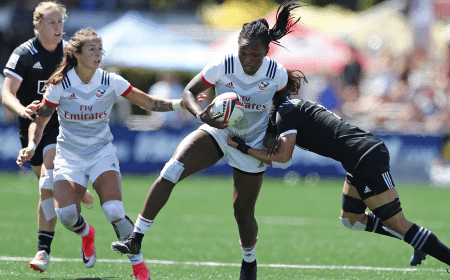 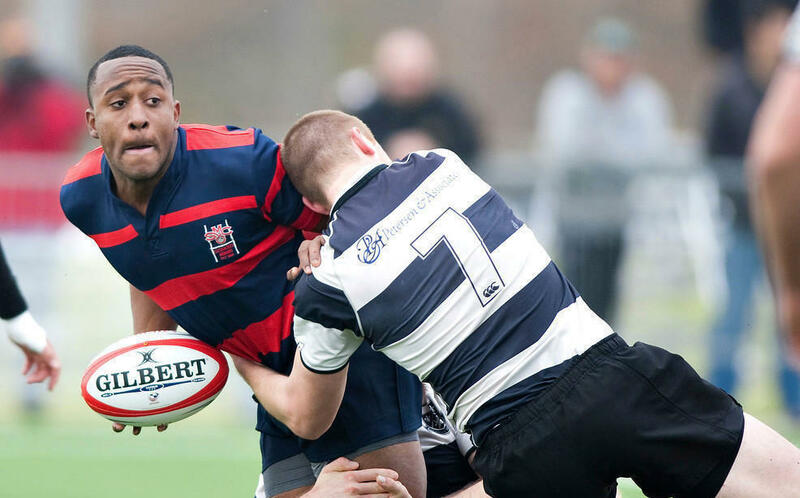 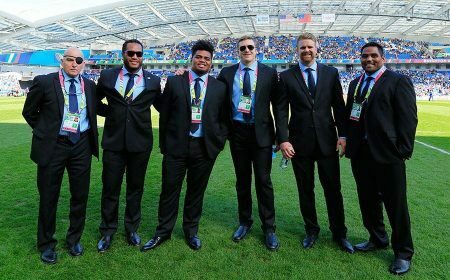 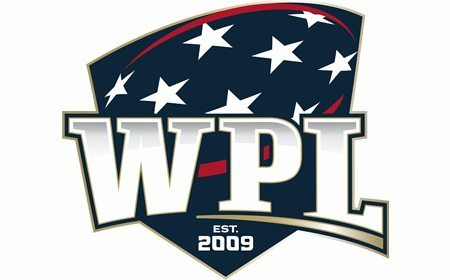 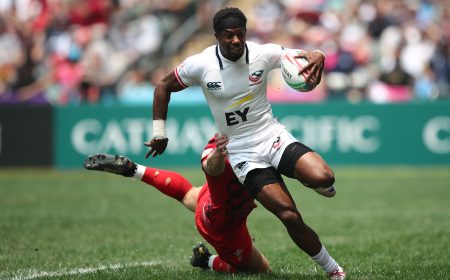 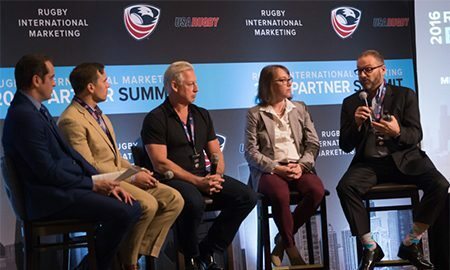 Six come from the newly launched Major League Rugby the highest form of professional rugby in the U.S., while the remaining were a mix of high school, collegiate and overseas club athletes who collectively demonstrate a strong balance of tactical and technical skills. 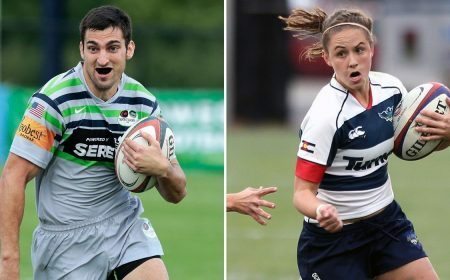 "The staff and I have selected athletes that we believe will develop into a very good team for the upcoming Canada series," says Head Coach Scott Bracken "The players are very excited to go to Houston and get to work." 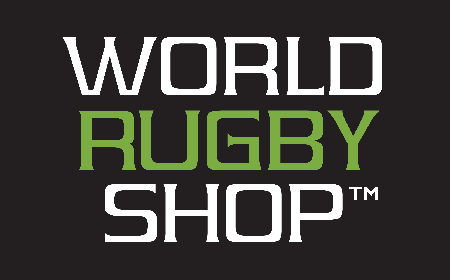 Serving as the 11th installment, the 2018 World Rugby Trophy will bring together eight national under-20 aged programs in Romania for more than two weeks of international competition beginning August 24th and ending September 10th. 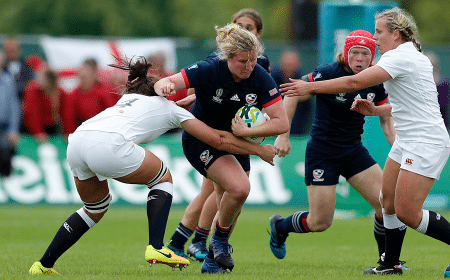 With seven teams qualified and only one North American spot remaining, the United States will face a challenge against the Canadians to reverse their cumulative score from 2017 and make an appearance at the tournament for the first time since 2016. 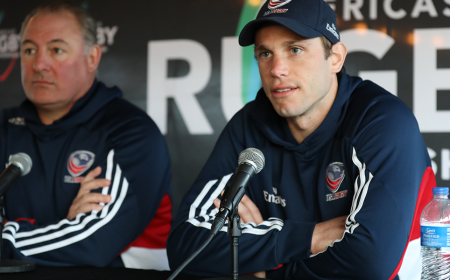 With the qualification series taking place in the same area and during the same week as the Senior U.S. Men's National Team's match against No. 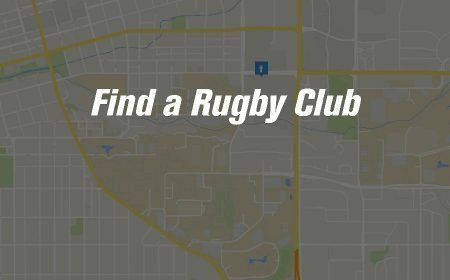 5 World Ranked Scotland at BBVA Compass Stadium (June 16th), the Men's Junior All-Americans will have a unique opportunity to train alongside the Men's Eagles. 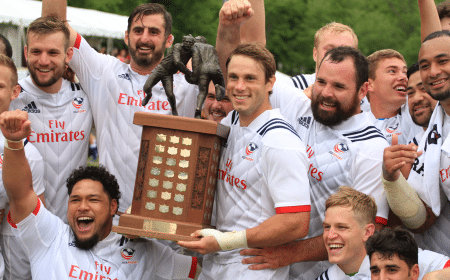 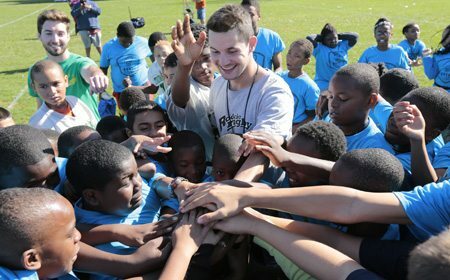 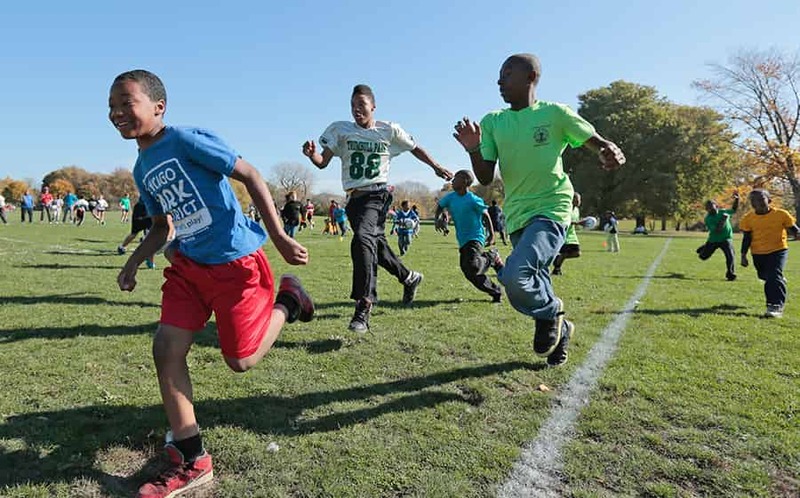 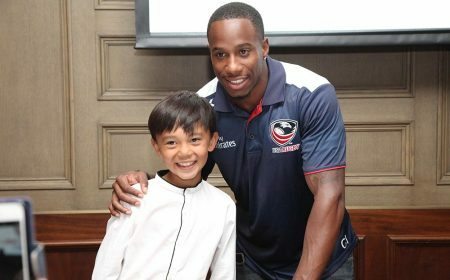 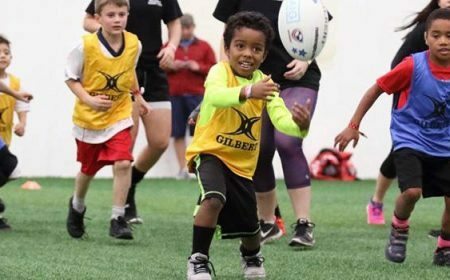 Close proximity and a first-hand look at the preparation of the Men's National Team gives that much more incentive for aspiring age-grade athletes to continue on the pathway to earning an Eagle jersey. 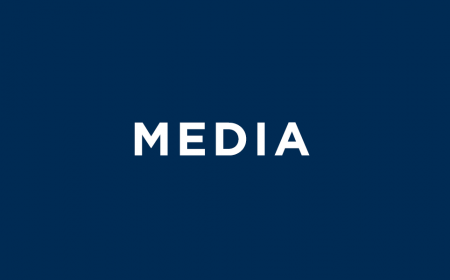 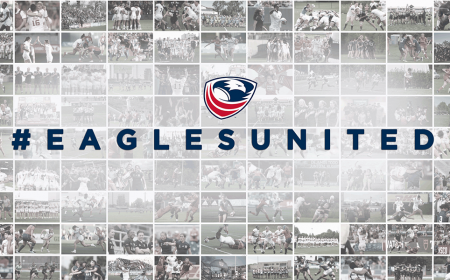 "With both the Junior All Americans and the Eagles' senior team assembled in the same location, we are looking forward to the interaction between the two squads and the staff of the respective programs," said Dave Hodges, General Manager of Men's 15s National Teams. 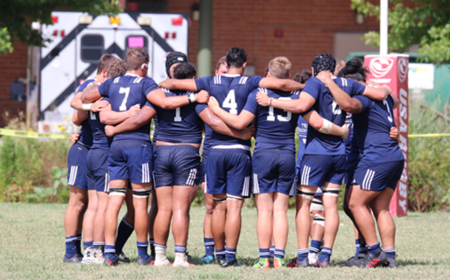 "We are confident the men in the senior team will do a good job of setting the example of what it means to be an Eagle as they look forward to integrating the next group of National Team players, a number of whom will come from this Junior All-American squad." 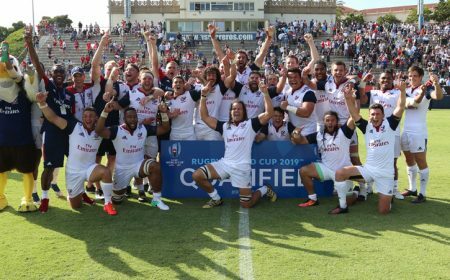 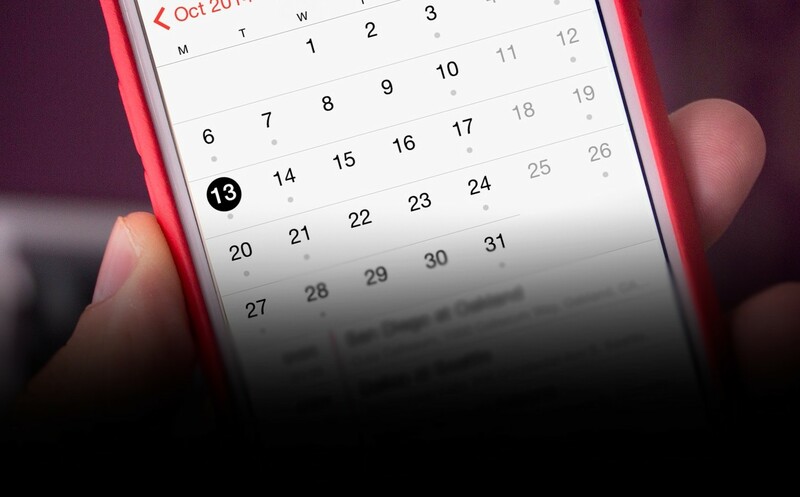 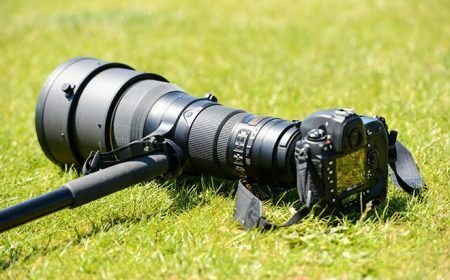 Broadcast information, location and match times for the World Rugby Trophy Qualification series will be confirmed closer to date. 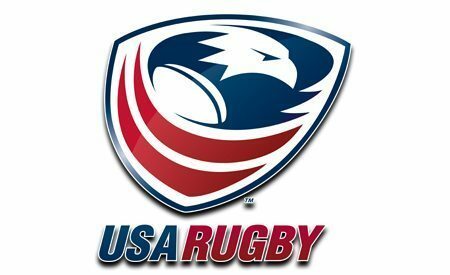 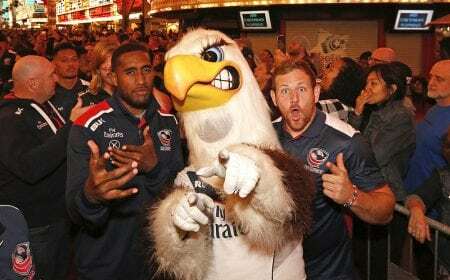 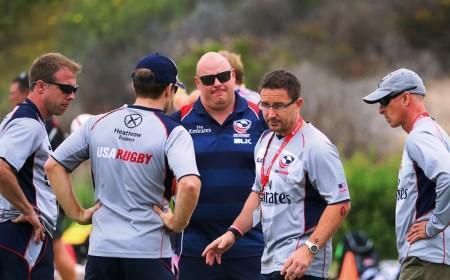 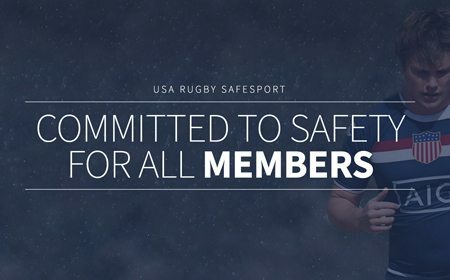 Follow @USARugby on social media for updates.